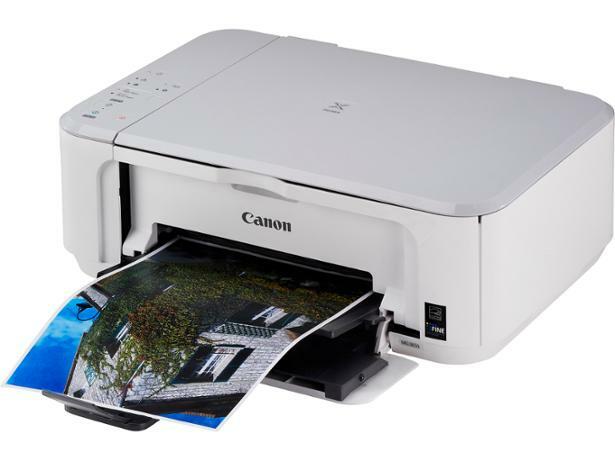 Canon Pixma MG3650 printer review - Which? 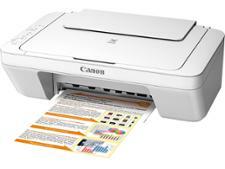 The Canon Pixma MG3650 is Canon's entry-level all-in-one printer. It seems a steal at under £40, yet it's got the all-important wi-fi and automatic double-sided print features, and turns out fairly decent photo prints. But is it as cheap to run as it is to buy? Find out in our Canon Pixma MG3650 review.